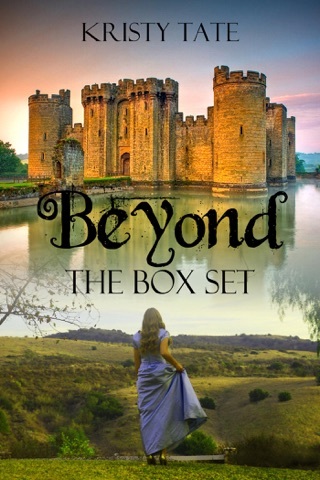 * From a review, "I compared it to the [Outlander] series but PG because I would be disturbed to see my students reading [Galbadon] but would gladly recommend the [Beyond] books." 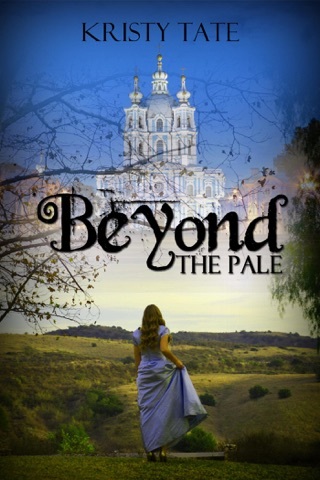 When Petra Baron goes into the fortuneteller's tent at a Renaissance fair, she expects to leave with a date to the prom. Instead, she walks out into Elizabethan England, where she meets gypsies, a demon dog and a kindred spirit in Emory Ravenswood. Emory must thwart the plans of religious zealots. His mission is dangerous, his enemies are fanatical, and Petra Baron is a complication that Heaven only knows he does not need. Or does he? Although Emory is on Heaven's errand, he learned long ago that Heaven does not always play fair. As Petra slowly falls for Emory, she wonders if he really is who he seems, or if he is just as lost as she is. How can they have a future while trapped in the past? Or is anything possible Beyond the Fortuneteller's Tent? 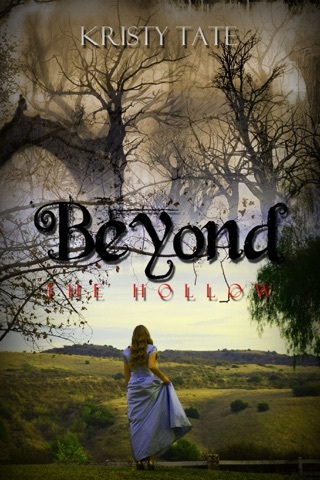 Beyond the Fortuneteller's Tent is the first book in USA Today bestselling author Kristy Tate's Beyond series. 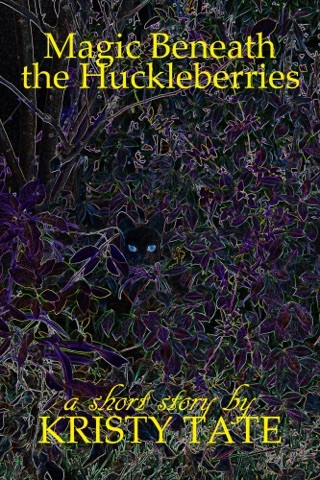 Fans of Diana Gabaldon's Outlander who love time travel and yet enjoy clean and wholesome young adult romance will love this twisted coming of age story. 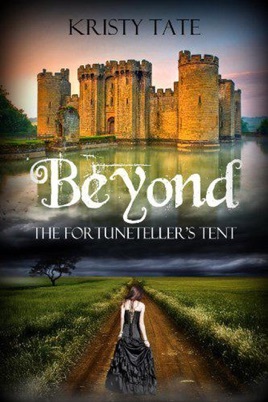 To learn how to navigate the centuries, buy Beyond the Fortuneteller's Tent today.